General insurers registered 23 per cent growth in their premium at Rs 12,959.44 crore in February, data from Irdai showed Monday. The gross premium collected by all the 34 insurers in the general sector stood at Rs 10,573.70 crore during the same month a year ago. In a break-up of premium collected by these firms, the Insurance Regulatory and Development Authority of India (Irdai) showed that 25 of these firms garnered Rs 10,916.33 crore premium during February 2018-19, a 18.1 per cent rise over the same period last fiscal. Among others, seven standalone private sector health insurers registered a rise of 38 per cent in their premium at Rs 1,123.08 crore. 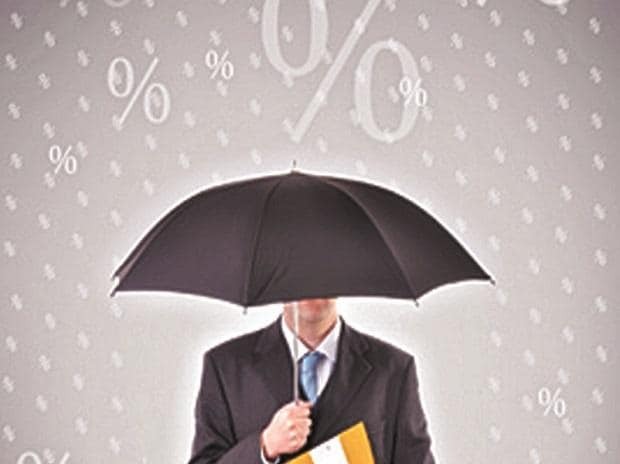 The two specialised PSU insurers -- Agricultural Insurance Company of India Limited and ECGC Limited -- had a collective premium of Rs 920.03 crore during the month, registering a growth of nearly 80 per cent. The cumulative premium during April-February 2018-19 of the 34 insurers rose by 13.43 per cent to Rs 1,52,097.04 crore as against Rs 1,34,084.94 crore, showed the Irdai data.